So this afternoon I spent shopping with a friend and just chilling! Didn’t get too much, just a few small little things!!! 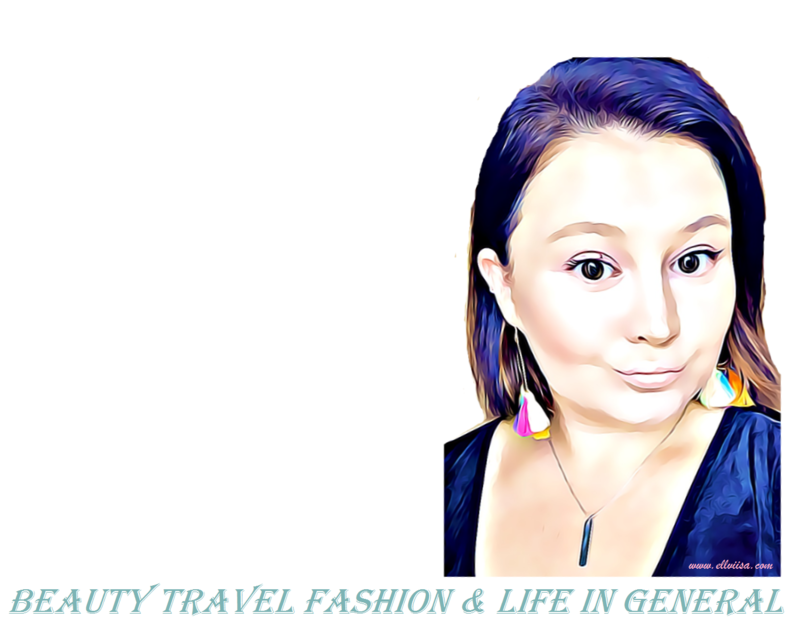 When I came home I also picked up my Glossbox for this month and let me tell you, I love it! Every single thing in there is something I know I’ll use! 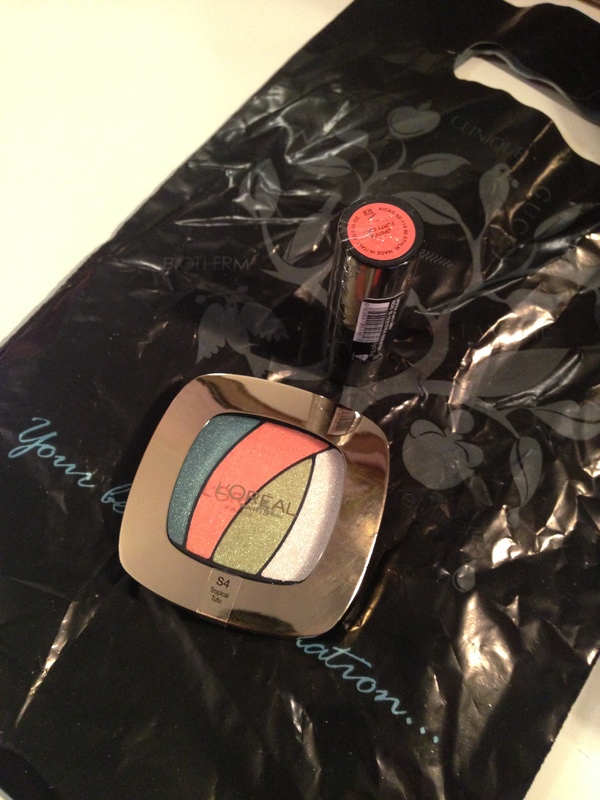 One of the items I will give to my sister just because I’m nice! She likes organic things so I’ll give her the Fig & Rouge organic lip balm. 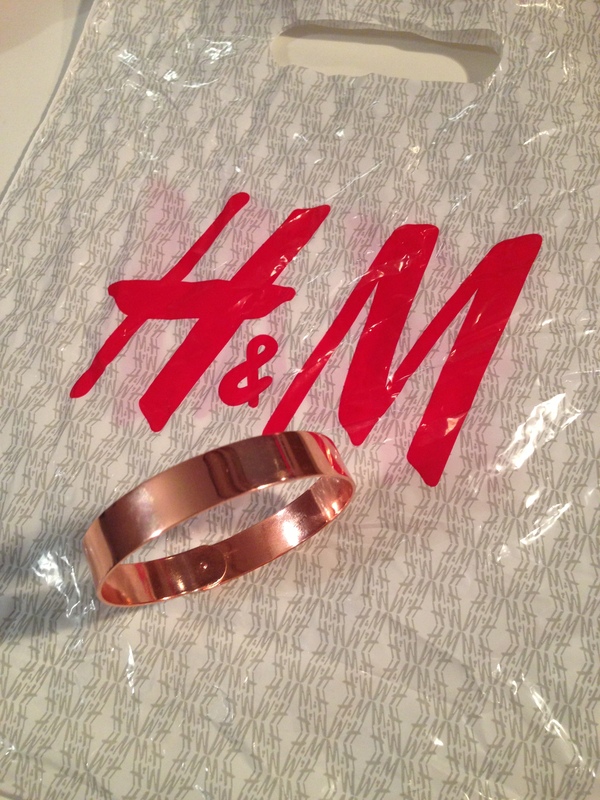 Saw this beautiful rose gold bracelet at H&M but it didn’t have a price on it and I couldn’t find one like it. I asked the cashier how much it was and she looked at me funny. She actually didn’t even know they had it in the store so she sold it to me for 20 SEK (swedish krona). I left the store thinking maybe someone lost it. Anyway, if someone did, it is not mine, I’ve paid for it!!! I’m about to browse the web for a while and then I’m off to bed! It’s gonna be a fun and interesting saturday.